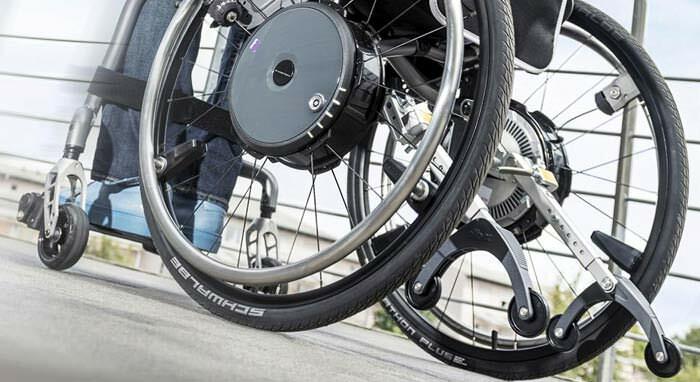 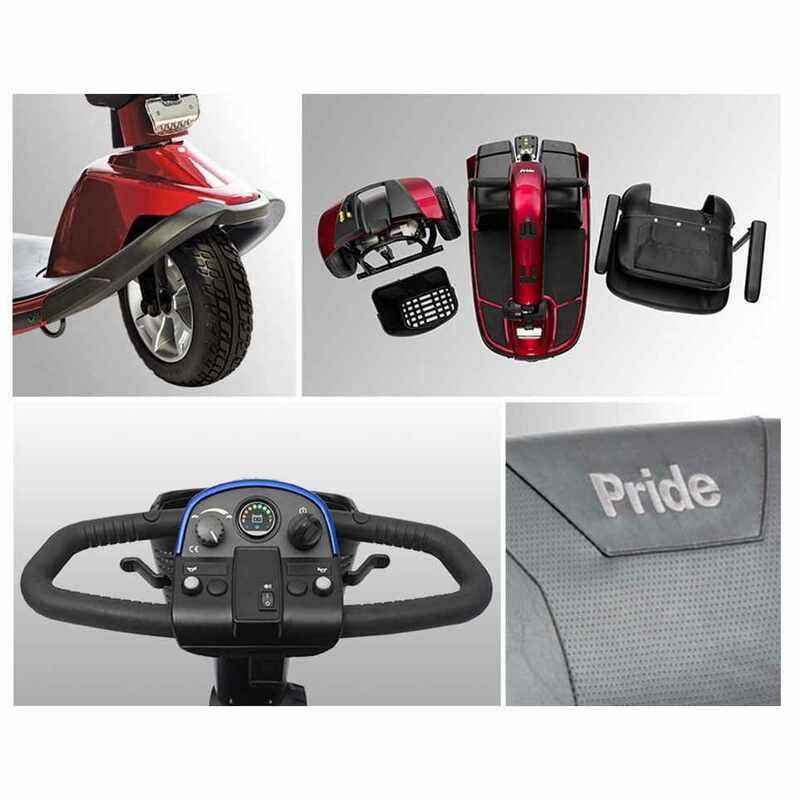 Pride Victory 10 3-wheel mobility scooter has a new wheel design with low-profile tires which gives it a sporty design and an upmarket feel. 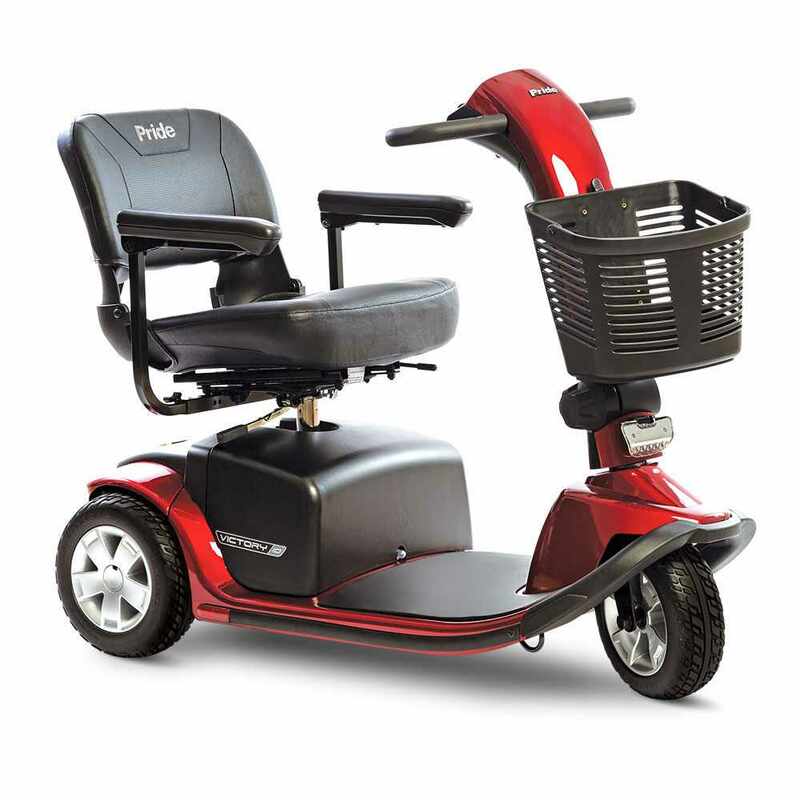 Standard features include LED pathway light, backlit battery gauge, feather touch disassembly, wraparound delta tiller, 10" solid tires and a front basket. A 400 lb. 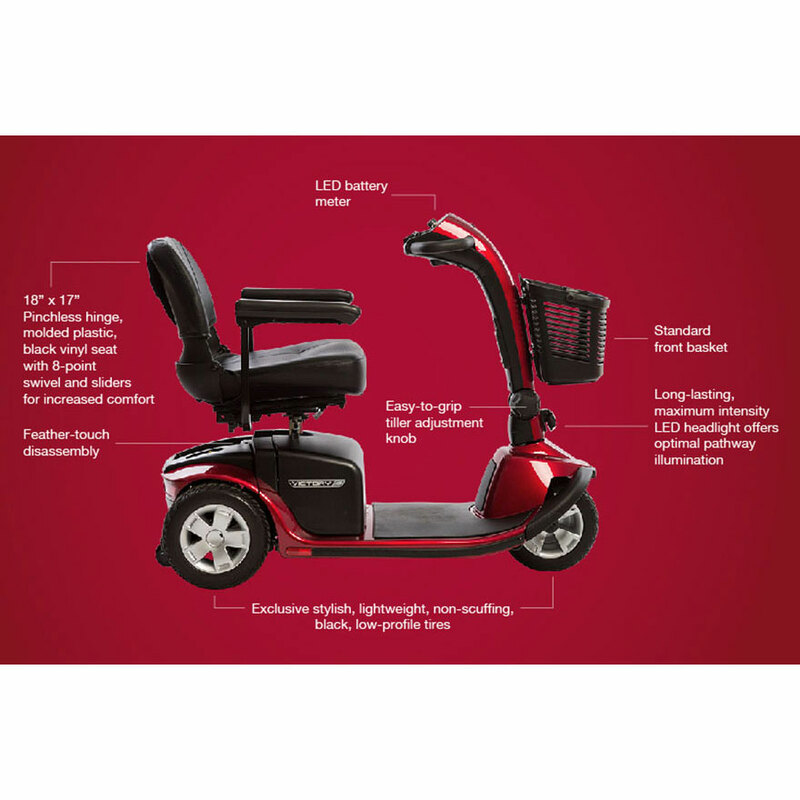 weight capacity, a per charge range of up to 16 miles and a maximum speed up to 5.3 mph compliment the versatility of the Victory 10.